Are you looking for an intensive driving course in Cranleigh? 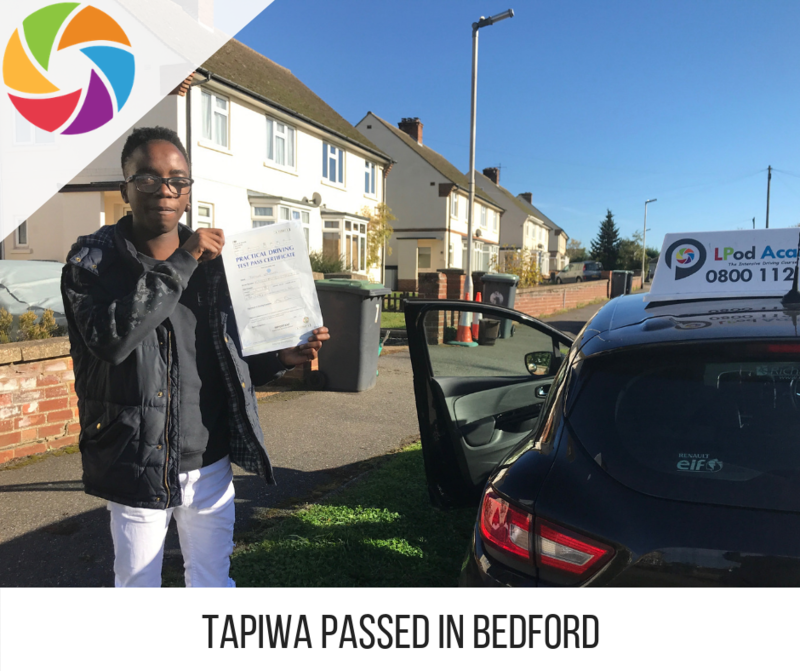 Then you have come to the right place – LPOD Academy provides intensive driving courses in Cranleigh and the surrounding areas. Are you tired of getting buses? Needing a life? Or fed-up of paying for taxis? You don’t need to no more! Intensives are the way forward – in fact, this is one of the fastest growing niches within the driver trainer market! You need to look no further with one of our intensive driving courses in Cranleigh. Here are some of the benefits. So, what are you waiting for? Book your intensive driving course online, or call 0800 112 3515! Cranleigh is a large village neat Guildford. There are approximately 11,000 residents – and may be the largest village in the UK – according to local residents. It lays near the A281 and grew significantly in the industrial revolution when the Wey and Arun canal was built. Not far from the A3 road – learner drivers can enjoy high-speed driver training and lots of rural driving. When doing an intensive driving course in Cranleigh your driving instructor will start your course locally, and once you gain confidence will guide your training out-of-town to places like Farnham, Haslemere and Liphook. During your intensive driving ‘crash’ course, you will drive in the local area. Typically areas you may do some training in include Walliswood, Dunsfold, Rudgwick, Alfold, Loxwood, Rowhook, Gomshall, Albury, Wotton, Ockley, Ewhurst, West Clandon, Normandy, Rusper, Chiddingfold, Fernhurst, Warnham, Faygate. Where you will get to know how to use the gears in detail – especially going up those hills, and learn how to approach sharp bends, and deal with hazards such as horses, tractors and animals in the road. 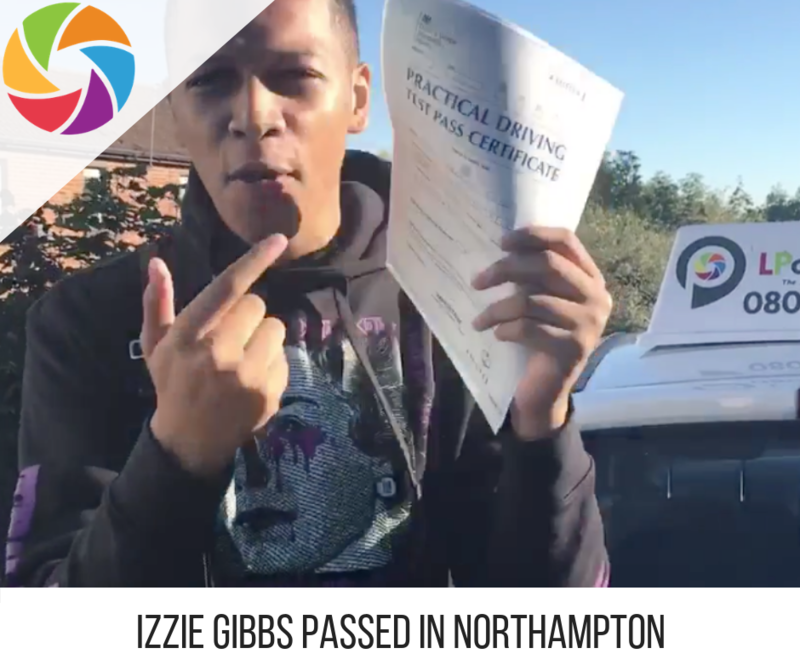 Towards the end of your course, you will prepare for your driving test. The driving instructor will take you to the local test centre and do some test route training and a mock driving test. LPOD Academy has a wide range of courses to help you pass your driving test. Courses range from 10 hours to 45 hours. So, no matter what level you are currently at – we have a course for you! We also have a wide range of tools to help off-road, that will compliment your on-road training. Our youtube channel and theory course will help give you the best start to your intensive driving course in Cranleigh. All of our driving instructors are fully qualified (pink badge) and ae Grade A or B driving instructors. All cars are insured for learner drivers and come with dual controls. The DVSA monitors and regulates all instructors to ensure training, standards and CRB’s are compliant. 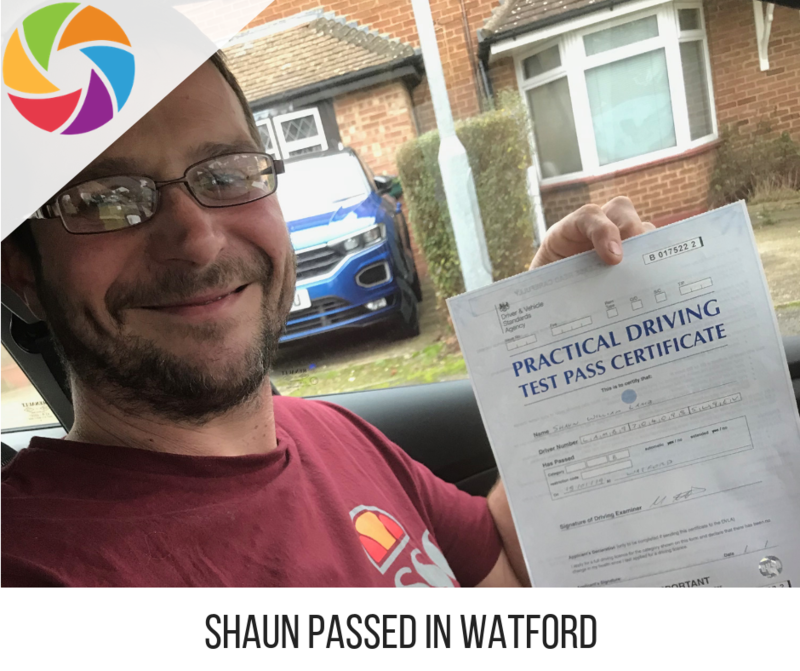 All driving tests are usually booked at your nearest driving test centre, typically this will be in Guildford or Farnborough. You will do your course, and the remaining few hours will be reserved for your driving test. Your driving instructor will help prepare you for your driving test by doing some test route training and a mock driving test. Please visit here for a sample test route in Farnborough. As you can see, we love helping people and giving a lot of education in driving education programme. Join 1000’s of others and get on the road to enjoy your freedom with an intensive driving course with LPOD Academy.